Procrastination is a part of all our lives. 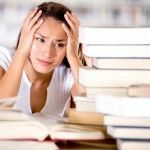 It can be a big part of TALK student’s study life, and is something that should be tackled early on while you are in college. Procrastination is usually triggered by something that you don’t want to do, anxiety about something, or if a subject is hard. There are many tips about procrastination that you can use to help overcome this habit. 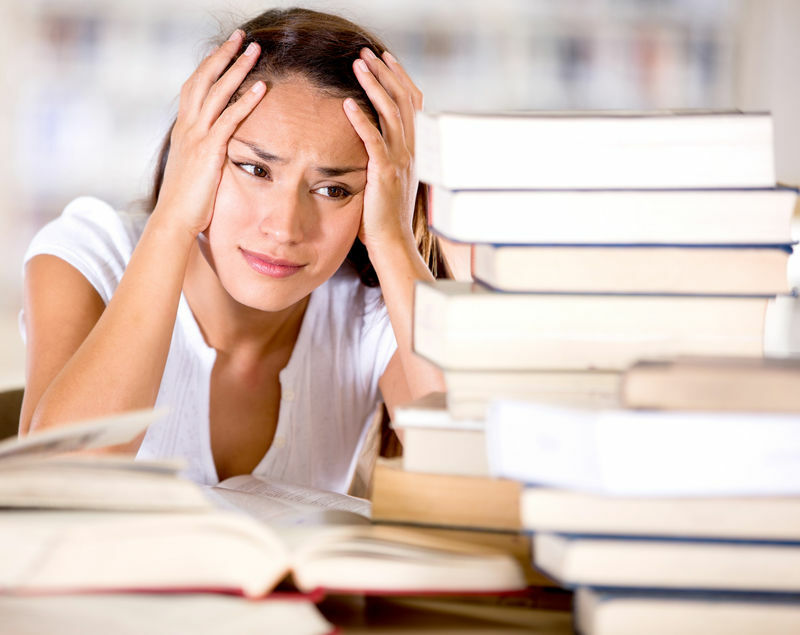 Here are a few which can really help you beat those procrastination blues. When you know your work is going to be quite challenging and hard, you may just not want to start it at all, or give up early on before you complete it. A great way to overcome this is to break your work down into manageable steps, and then tackle each stage and complete each section and don’t consider looking at the larger picture but rather concentrate on getting this smaller task right. It will help to take the pressure off and the workload won’t seem as overwhelming. When studying, try to stay focused on your work and remove things like your phone, iPod, or any other procrastinator trigger. Don’t look at the work amount you haven’t done, look at what you have done and say to yourself “I can do this!”. The more you push on the further you will get. A great way to overcome procrastination is to just get in and do it. By pushing yourself to get it over and done with, you will be able to have more free time later in the day to do whatever you want, when you want. If you have to stop mid study, make sure you stop at a point where it is easy to get back into the stream of the work. When you have completed your study or parts of your study, reward yourself by giving yourself something special. This can have positive effect on the mind and will help you feel you have kicked the procrastination spell. But only reward yourself if you have completed the work fully as this is a great motivator to get the job done. If you find your procrastination has increased because you are stuck with something, ask for help. Ask you supervisor or module teacher whether they can help give you ideas on how to get pass whatever is slowing you down.